Fill out the form below to purchase a Enzo's on the Lake gift card! Gift Card Type* E-Gift Card Physical Would you like an e-gift card e-mailed or physical gift card mailed to the recipient? Your Email Address* We'll never share your email with anyone else. We use this to send you a receipt of your purchase. Recipient's Email Address We'll never share their email with anyone else. 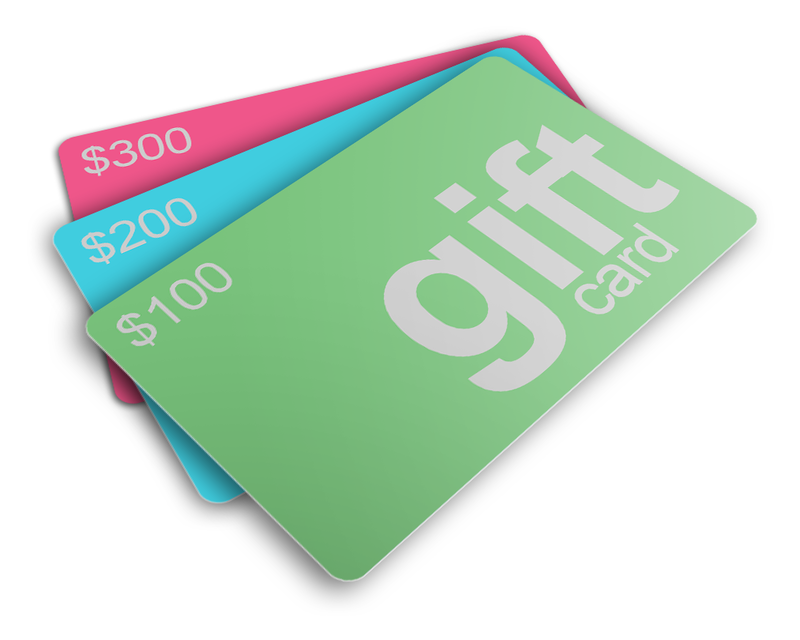 If you are giving this gift card as a gift, fill in their email address here to send an automated e-mail. You can type out a personalized message to the recipient of your gift card. If you are buying this for yourself, please feel free to leave this blank. Limited to 200 characters. Please verify the e-mail address(s) above, as these are used to send receipts! Full Name* As it appears on your credit/debit card. Phone Number* We pass this on to the restaurant for order verification purposes. Address* We use your address for payment verification and accounting purposes. Credit Card Number* We'll never share or store your full credit card number. Exp Month* 2 digit expiration month. Exp Year* 2 digit expiration year. CVC* The 3 to 4 digit security code imprinted on the front or back of your card. Shipping Name* The name of the person you're mailing the gift card to. Shipping Address* The street address of the person you're mailing the gift card to.